Yesterday we announced Dole and Disney’s Unite For A Healthy Galaxy initiative and sweepstakes, launching on October 8th with the release of Dole products, featuring your favorite Star Wars characters, in grocery stores throughout the United States and Canada. 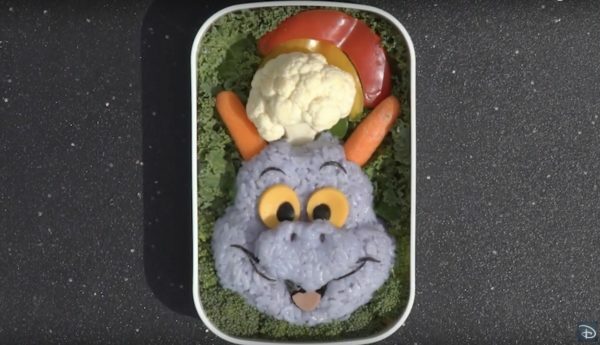 Dole and Disney hope to help parents encourage their kids to eat and live healthier, so as a part of their initiative, Dole has created an official healthy menu inspired by Star Wars: The Last Jedi. 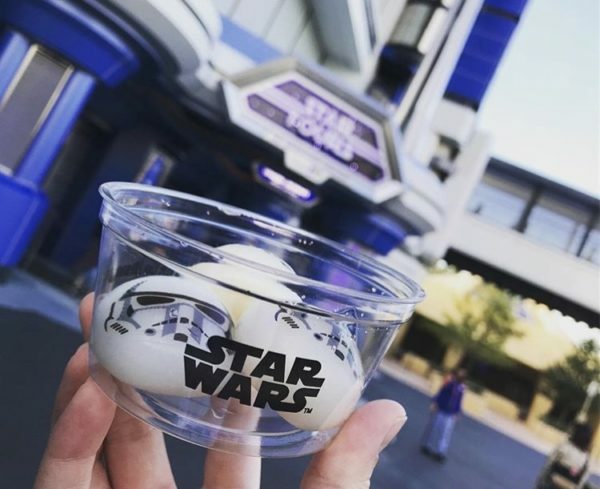 BB-8 Roundabout Sundae – Pineapple ice cream sundae inspired by BB-8. Beepin’ Colada – Coconut and Greek yogurt jars inspired by R2-D2. Frozen Fighter Pops – Fresh fruit popsicles inspired by the TIE Fighters. Gorilla Walker Greens – Tuna and pineapple spring salad inspired by the Gorilla Walkers. Captain Phasma Salad – Fruit, pecan, and spinach salad inspired by Captain Phasma. Praetorian Guards a Poke – Pineapple poke bowl inspired by the Praetorian Guards. Tatooine Blue Milk – Coconut banana smoothie inspired by Luke Skywalker and the Millennium Falcon. First Order Smoothie – Fruit smoothie inspired by the Stormtroopers. The Resistance Salad – Shrimp and pineapple salad inspired by the X-Wing Starfighters. Threepio Salad – Fruit and quinoa salad inspired by C-3PO. Wookie Noodles – Chicken and pineapple stir-fry inspired by Chewbacca. These dishes look delicious! I think I am most looking forward to trying the Praetorian Guards a Poke and the Wookie Noodles. I love the partnership between Dole and Disney and the fun ways they have brought excitement over healthy foods, into our household! Which recipes will you and your family be trying? Don’t forget to enter the Unite for a Healthy Galaxy Sweepstakes, It begins October 8th, 2017 and ends February 16th, 2018. CLICK HERE to enter, and to access the full recipes for these Star Wars inspired dishes!